The Yaya Project and Many More!!! Many of you know that I am now conducting Yaya enrichment classes in Manila. I'd like to share with you how the concept developed, and how the classes are going. Truly, I found my calling! For many years living overseas, I've always wondered how I could give back to my home country and share my experiences to Filipinos. I have been fascinated with the differences in child rearing practices everywhere I've lived, and being a preschool teacher turned stay at home Mom, I found the perfect way to use my practical knowledge to good use. Having a Child Development and Education background, 15 years of elementary school teaching and 5 years of Stay at Home Mom experience plus having lived overseas for 9 years has tremendously helped me develop a kind of program that Parents and Caregivers of children can benefit from. 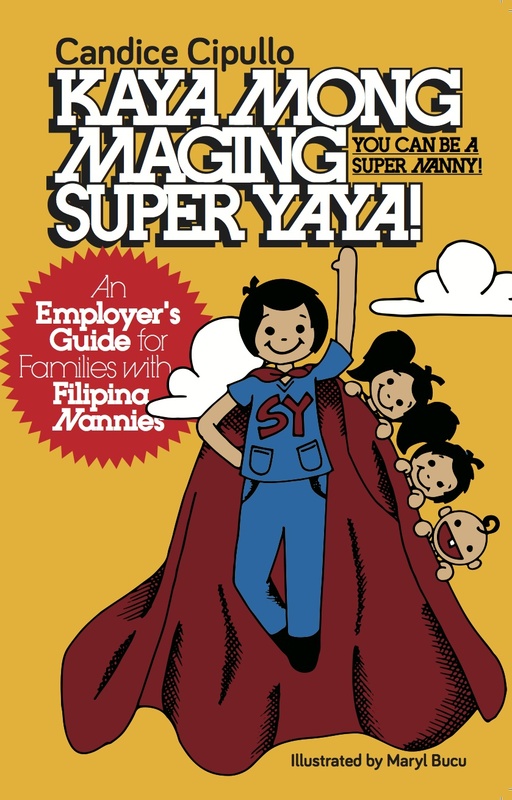 The typical middle and upper class Filipino family solicits the help of Yayas to take care of their children while the parents are at work. The expat community has embraced this culture and is helping the local economy by hiring help as well. Some Yayas spend more time with the children directly more than the parents, and it is crucial that they understand the severity of their roles in the household. It is important that like parents, they realize that everything they say and do can influence the child's view of the world, and they have the power to mold the children into caring, loving and responsible citizens. After leaving our previous post in Canada in July 2014, we moved to Washington DC for a couple of months for Tim's language training and a temporary assignment. We enrolled the kids in August for a new school year in preschool and while they were at school, I spent hours in the local library researching and gathering the latest educational and child psychology studies that I could use for my classes. At this point, it wasn't clear to me how I was going to conduct my classes, who I would connect with, or if anyone in Manila would actually entertain the idea. I first approached the Community Liaison Office of the US Embassy in Manila and pitched in the idea of conducting Cultural talks for the Yayas of the expats to understand the American way of child-rearing. If it clicked, then I would give a more in-depth class on child development. Second, I emailed several preschools a day, selling the idea that while the Yayas are waiting at the schools, I could give the Yaya classes, if they could only give me a venue for 2 hours during the day. 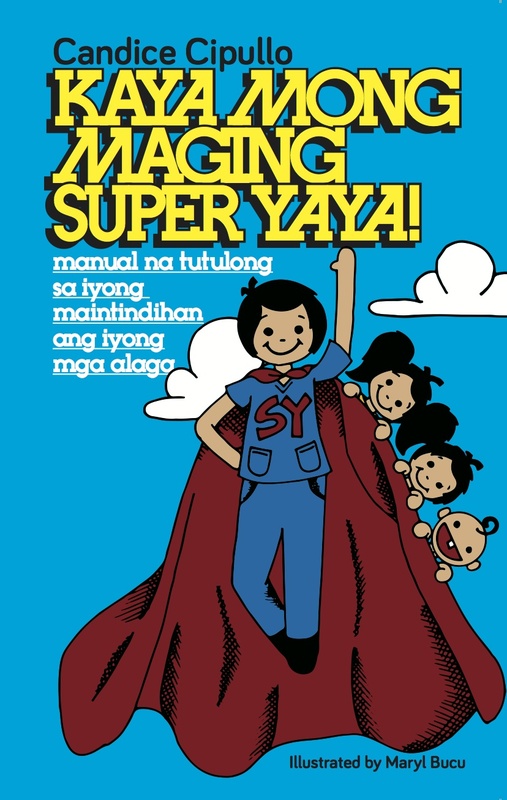 Third, I connected with existing organizations that gave Yaya classes in Manila - like Manila Workshops and Medela Moms. To my surprise, all of them responded positively and were thrilled that I wouldn't be employed, and would have the time to conduct the classes on weekdays. Most of them said that although they want to give Yaya training, they couldn't find people who could do it while classes are in session, since most teachers or nurses or nutritionists they invite all have full time jobs. When we moved in Manila in November, I made sure my kids were all settled with a new school, our home felt like a home, and our schedules were in sync. I started meeting with school administrators and parenting organizations, and they were all so accommodating and positive. I was floored that they all said yes, and having heard my story, reviewed the curriculum/program and content, we easily discussed the pricing and schedules. I am truly thankful for their trust. From December-March, I have taught a total of 53 yayas in 3 preschools and 1 session at my home. I've connected with more schools and just awaiting for a definite schedule after the summer break. I have also opened my home to conduct sessions for Expat families every month. I have a couple of sessions lined up too with Medela moms. It has been very fulfilling and I am learning so much from the Yayas. I hope the next step is workshops for Moms and Dads. So far, there has been no opportunity for this yet. Will work on it! As much as the Philippines is fascinating to foreigners, they also have a lot of questions about our culture. For the US embassy community, I have given 2 cultural talks to Americans, and will give a Yaya cultural class in 2 venues in April, and a brown bag discussion for the locally employed staff at the embassy in May. I also found a way to squeeze Music into my life and conduct music classes as well as fun playgroups. I will give some music classes in some preschools as well. Truly, being in Manila has been great. Connecting with old friends, meeting new ones and finding new opportunities to help out has made our short stay more productive and fun. 6 more months till we move again, but we are all praying for an extension!! !